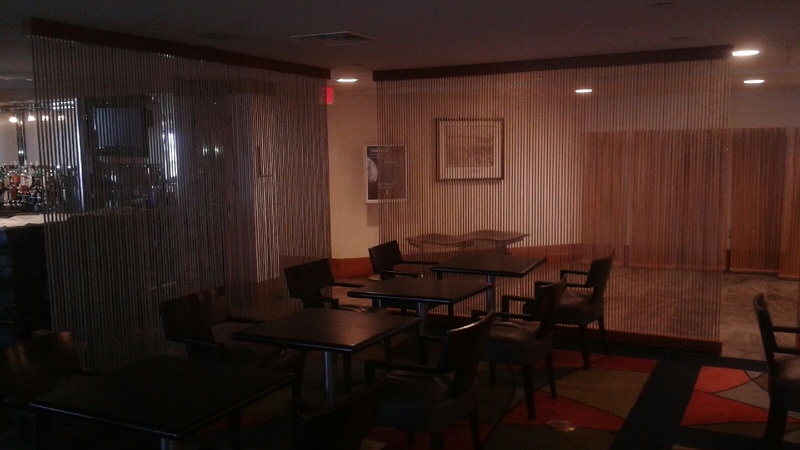 Attached is a picture of rope dividers we installed. The owner is asking us if there is anything we can do to tame the fuzziness of the rope. Looking for suggestions. Tried butchers wax, and vegetable oil. No luck. When caning chairs, we used a propane torch to carefully eliminate any left over strands. Might work for your application. I emphasize !! " Careful and Caution ."